Newly implemented series of camera is equipped with a non-cooled matrices offering the resolution of 160x120 pixels. The TI models are designed for industrial applications – their thermal sensitivity is up to 100mK, and the range of taken temperatures is from -20°C to +250°C (+350°C FLK-TI125). 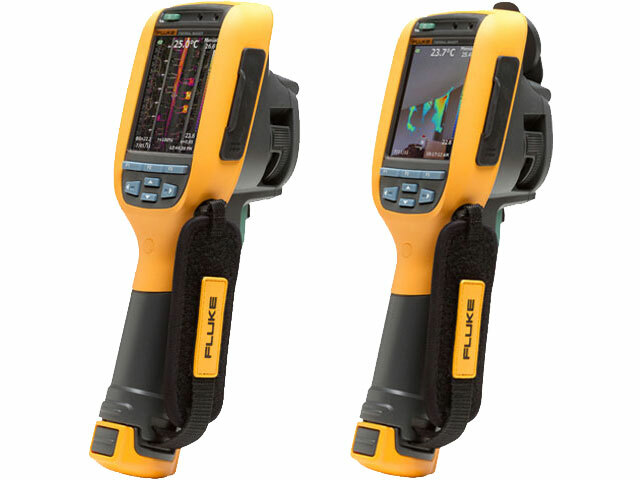 The TIR cameras are dedicated to construction and offer lower range of taken temperatures, i.e. from -20°C to +150°C and thermal sensitivity of 80mK. - embedded digital camera (except for the FLK-TI100 model) allowing to make hybrids out of infrared and digital images, IR Fusion.